F.A. Trophy, 2nd Qualifying Round. Saturday 11 November 2017, 3:00pm. 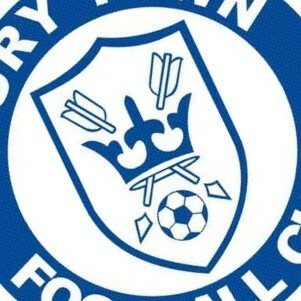 This weekend Billericay Town welcome Isthmian League 1 North club Bury Town to The AGP Arena.